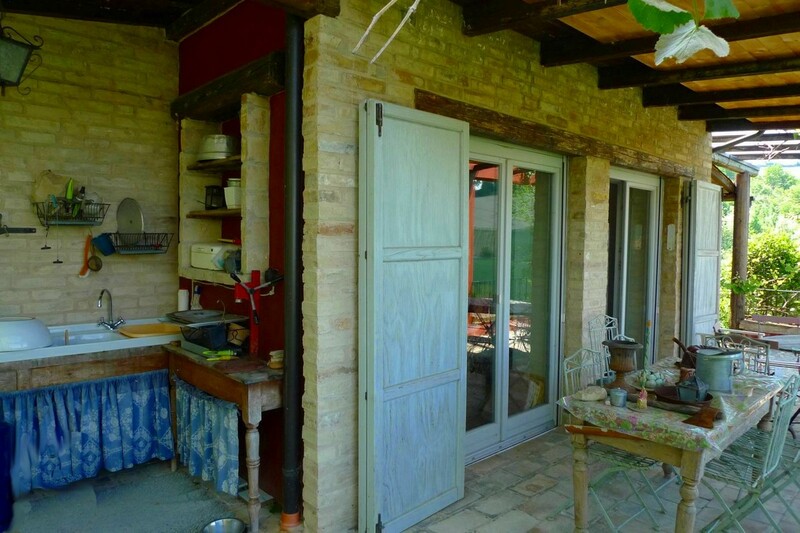 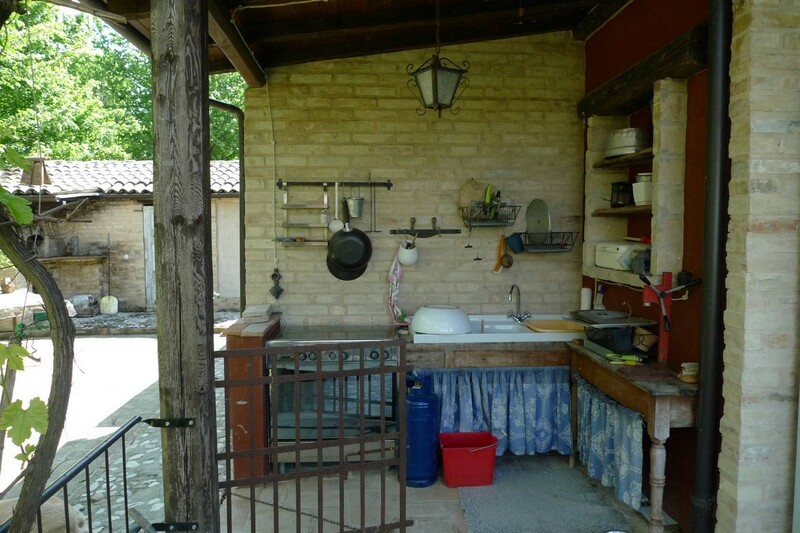 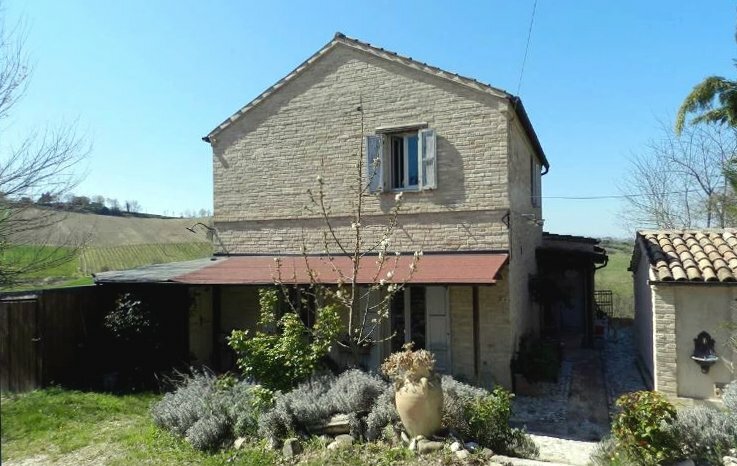 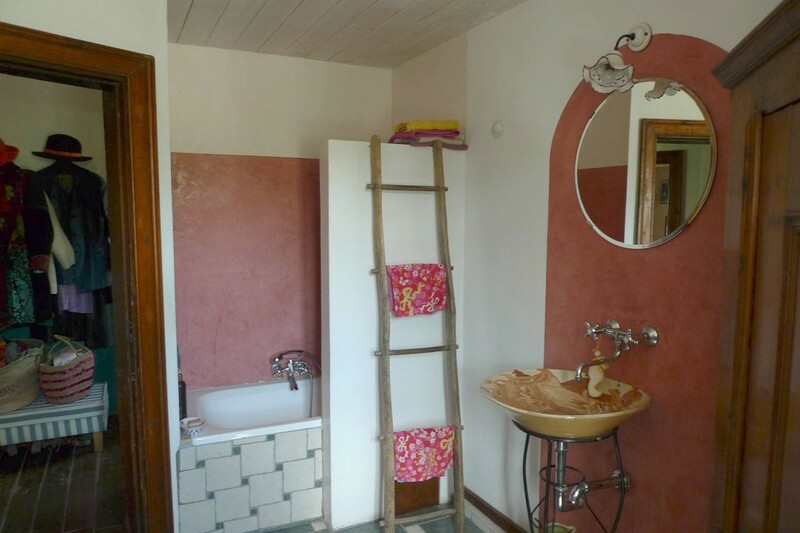 Ready to move in farmhouse with dependance for sale in Le Marche, just fews minutes from Petritoli historic centre, with 3 bedrooms,3 bathrooms, suitable for both purpose, family house and a B&B activity. The house offers a suggestive view towards the hills. 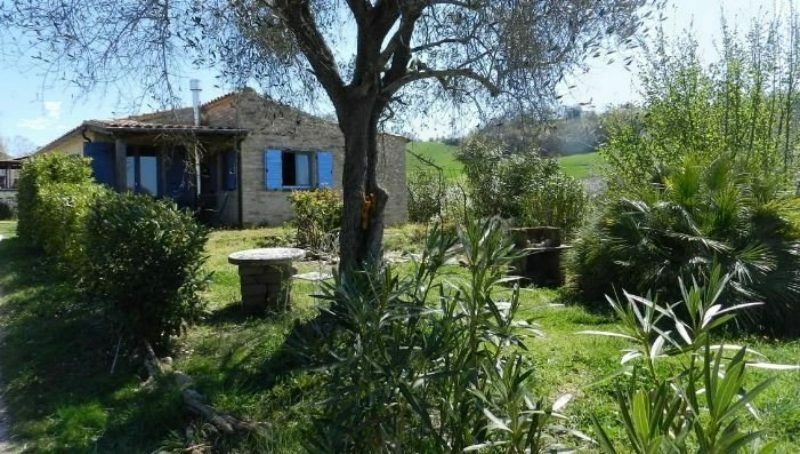 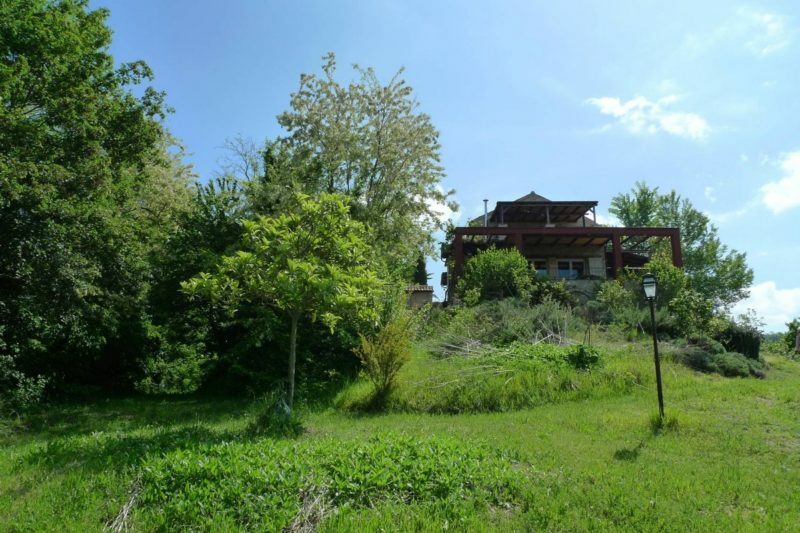 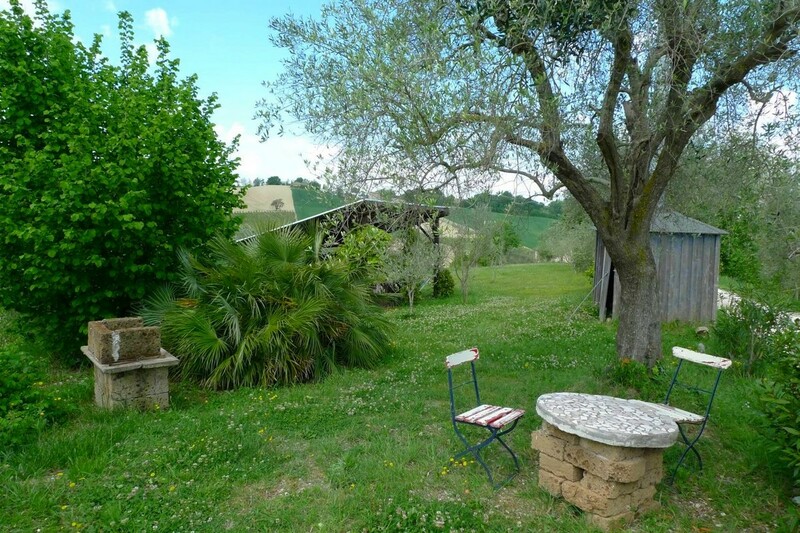 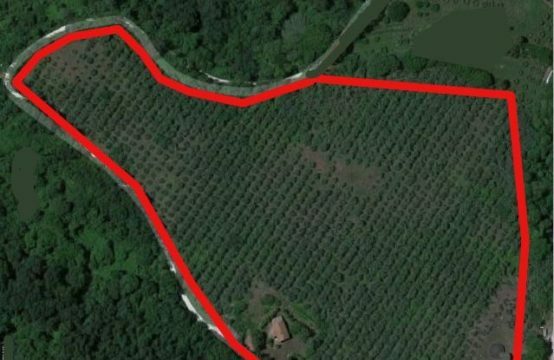 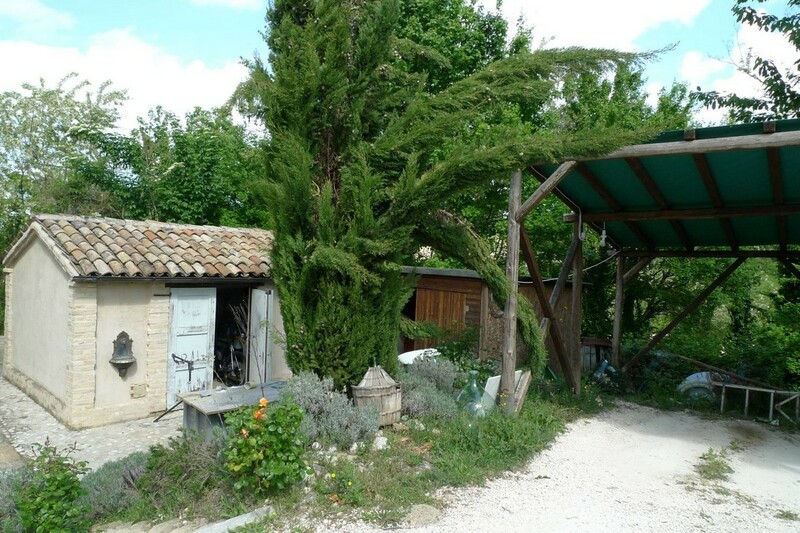 Property with farmhouse, dependance, accessories and land for sale in the Marche, just a few minutes drive from the historic center of Petritoli. 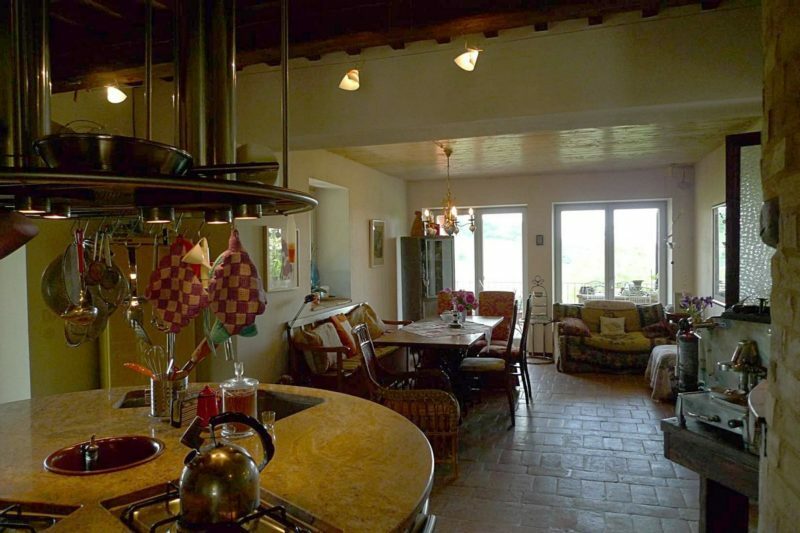 The house has been restored a few years ago, with continuous maintenance, has a beautiful view of the hills. The area is private, rural location but easy to reach and very close to all amenities, shops, bars, supermarket, restaurants. 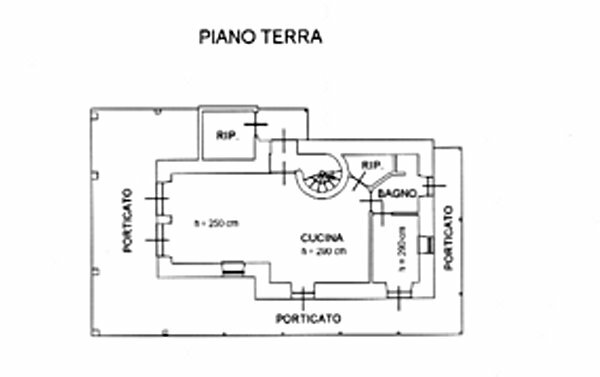 The main house on the ground floor has a nice living-dining room with sliding-windows to the terrace, a open kitchen, a bathroom and a study with closet unfinished. 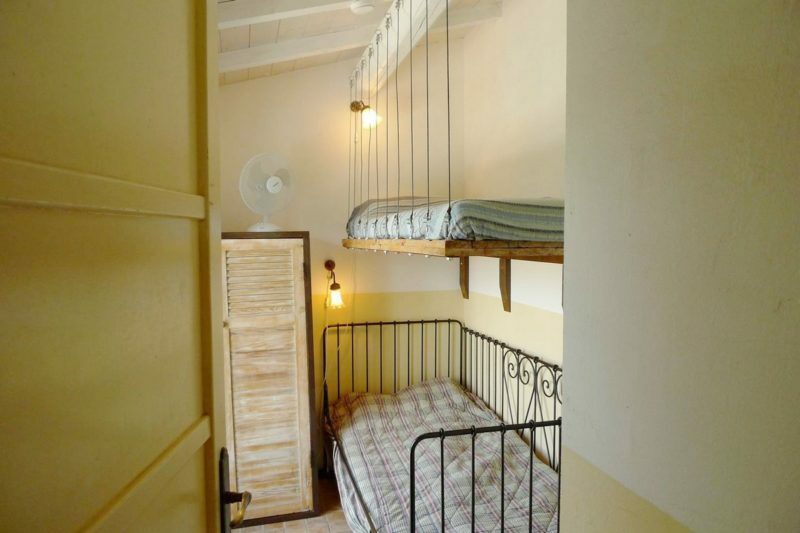 On the first floor there are two bedrooms with a double bed on the mezzanine and a bed below. 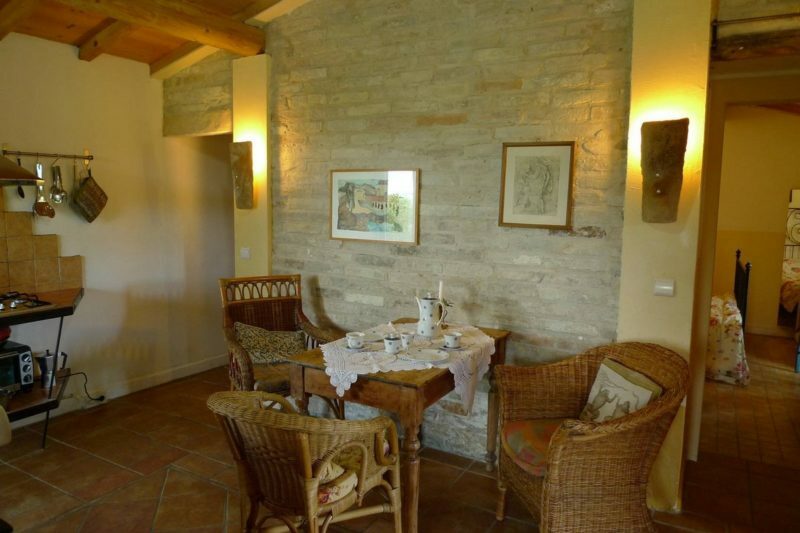 From one of the rooms you exit to another covered and panoramic terrace. 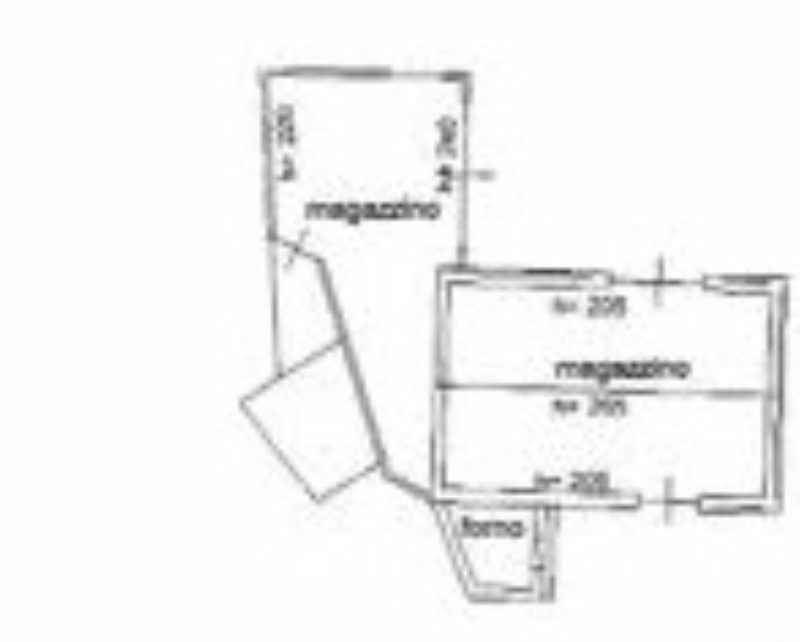 The property includes two 50 square meters of accessories that are now used as a laboratory and storage room. On the floor under the accessories there is an area dedicated to the processing and preservation of the wine obtained from the property vineyard. 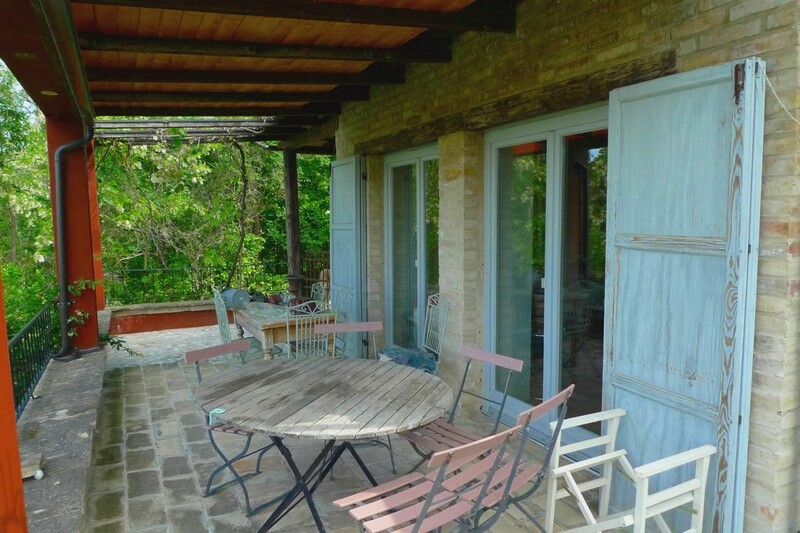 The exterior is characterized by a beautifully landscaped garden, a nice flat land under the house, where the swimming pool is ideal, two large and covered terraces with panoramic views where to eat outside. The dependence, which is usually rented from early May throughout the summer, is within easy reach of the main house, but it keeps privacy for guests. 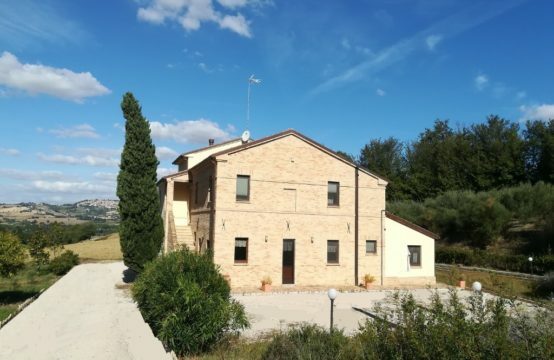 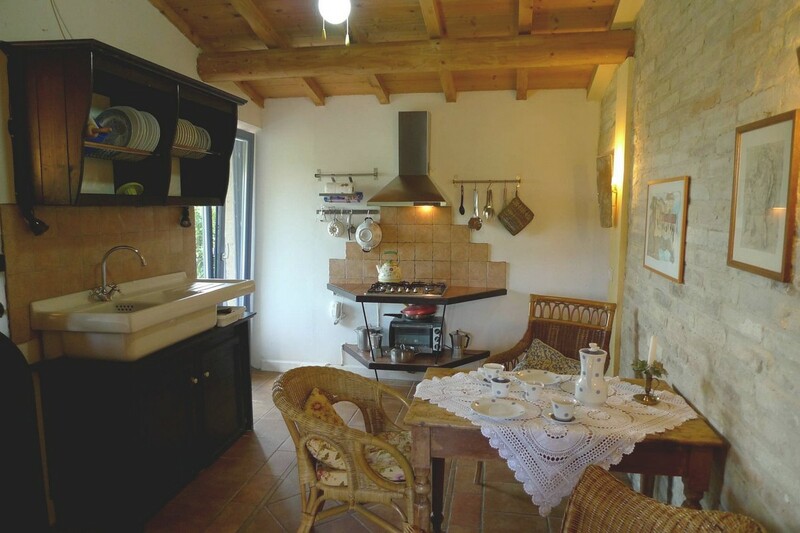 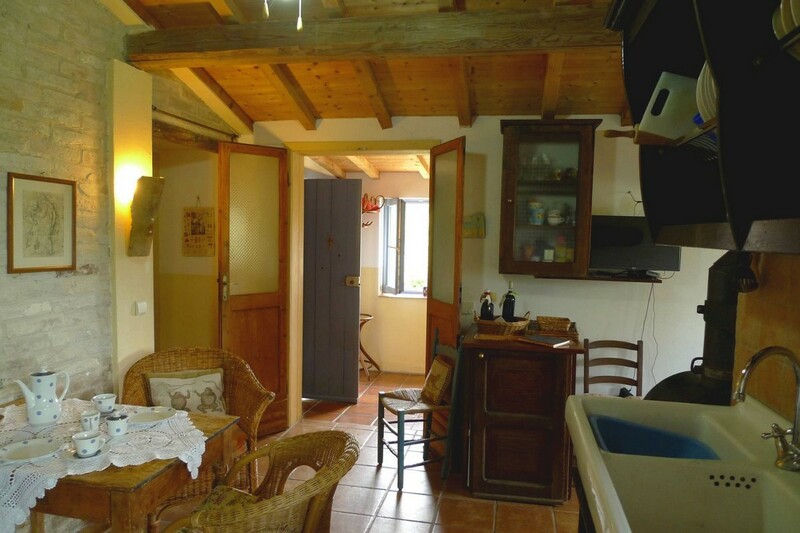 The dependance is all on one floor, with electric heating, it has kitchen-living room, sitting room, double bedroom, bedroom with bunk bed, bathroom and loggia to the beautiful property vineyard. 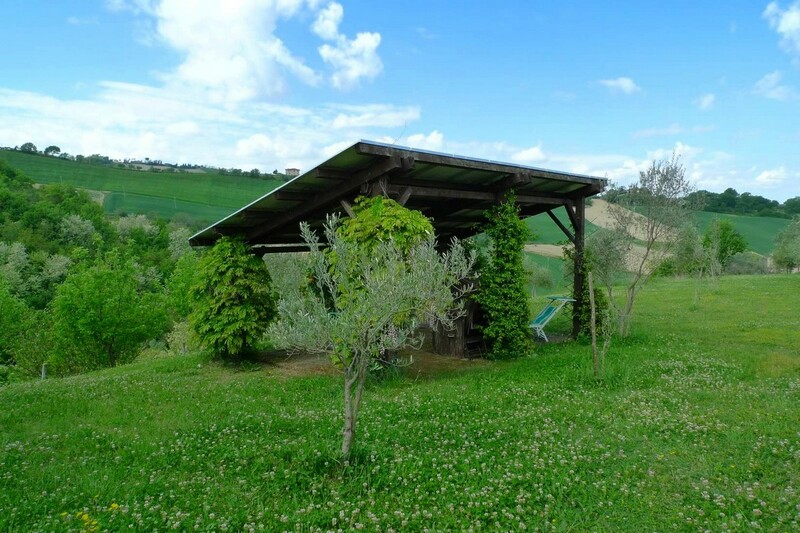 Also there is a shed that is used by guests to enjoy the cool during the summer. 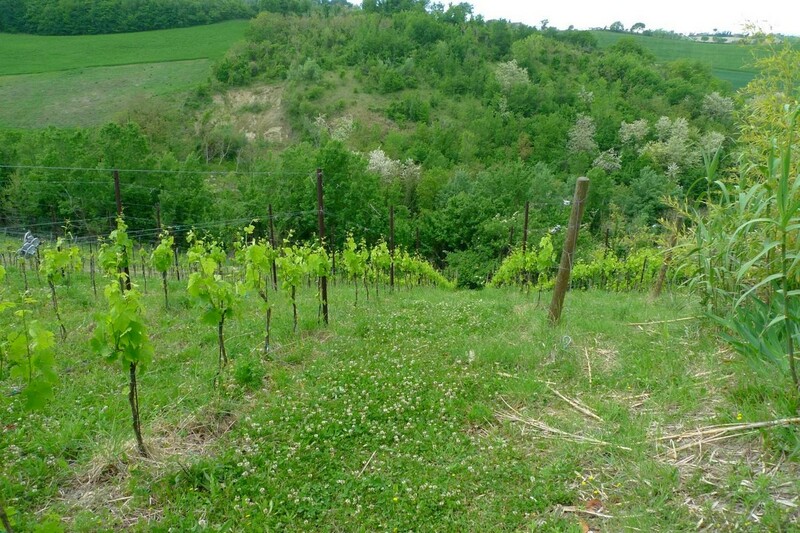 The property is about 13,000 square meters with a vineyard from which a good wine is obtained for family use. 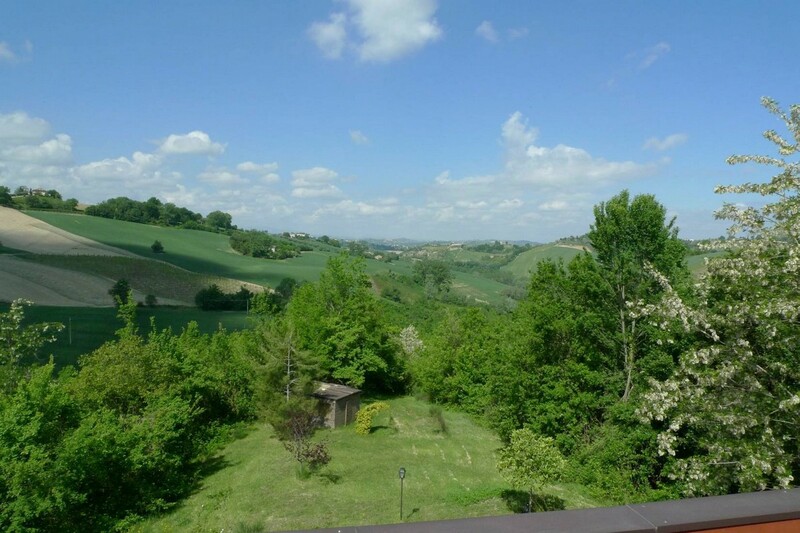 The road to arrive is initially paved then white, but in good condition. 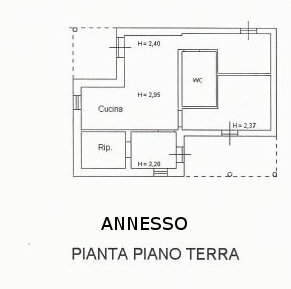 Underfloor heating system, electric heating system for the dependance, solar photovoltaic panels with annual incentives . 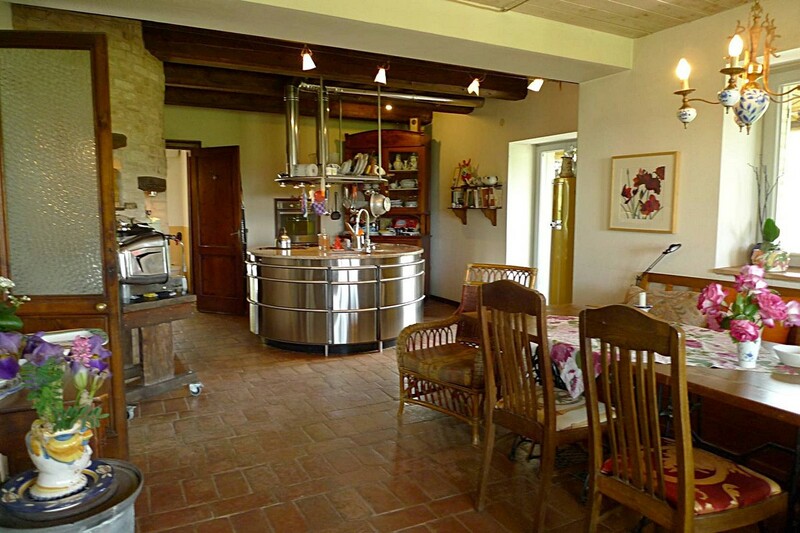 Wood-burning boiler. Excellent level insulation that keeps the hot winter property and cool in the summer. 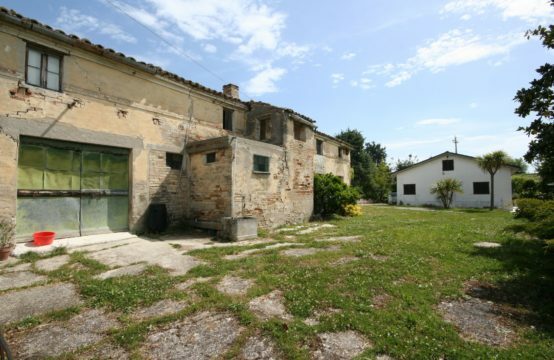 This property is ready to move in.The accesories are to restored. 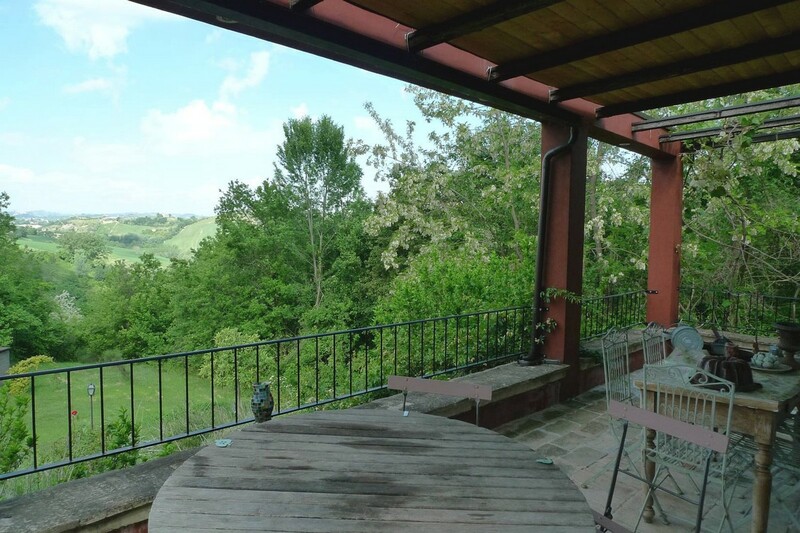 The property has panoramic view, is just fews minutes from Petritoli historic centre, where you can find shops, restaurants, market, bar. 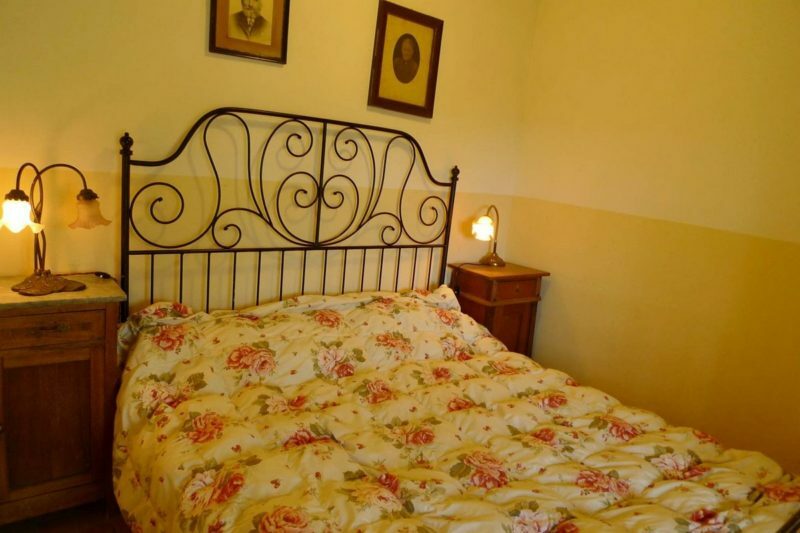 The coast and motorway exit are about 25 minutes away. 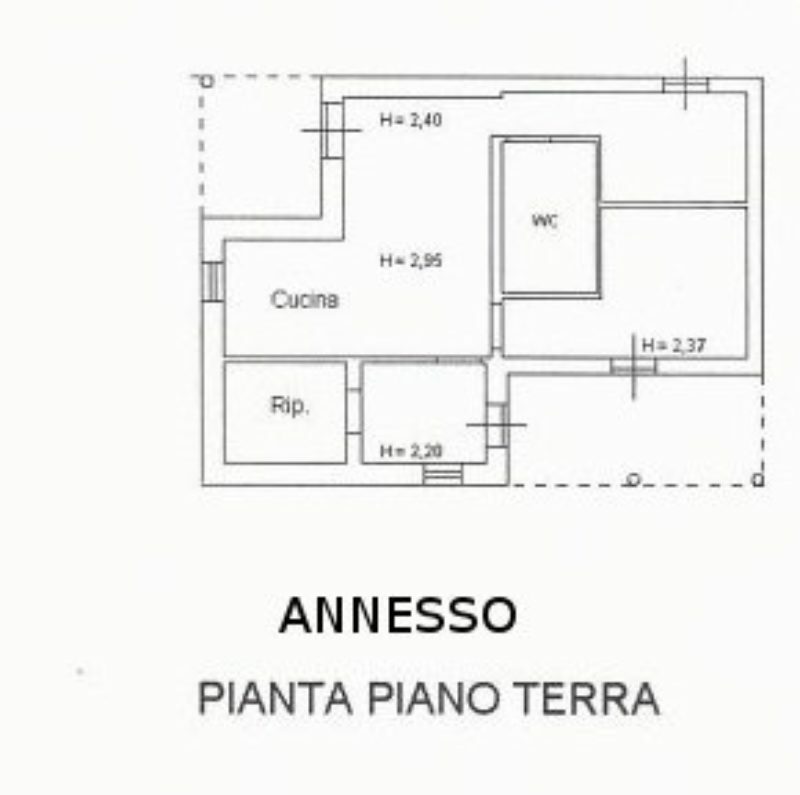 Ancona airport is 1 hour away from the house.